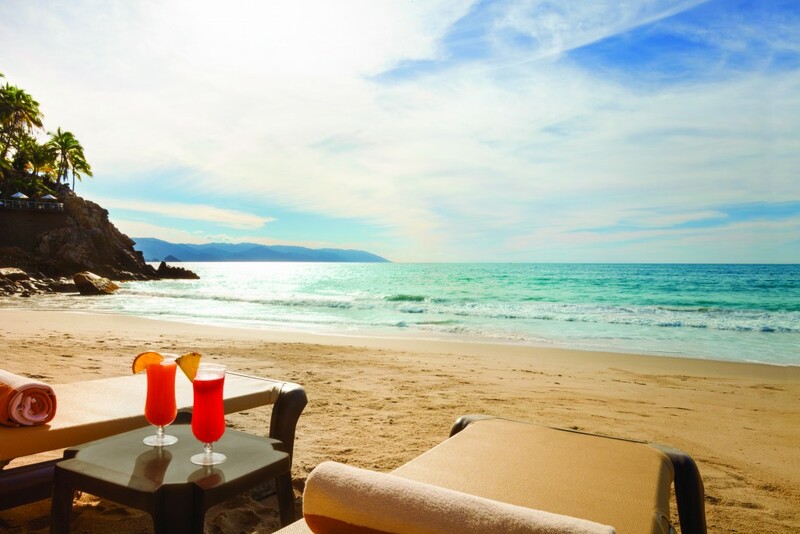 Warm sands, clear waters, and unlimited margaritas? 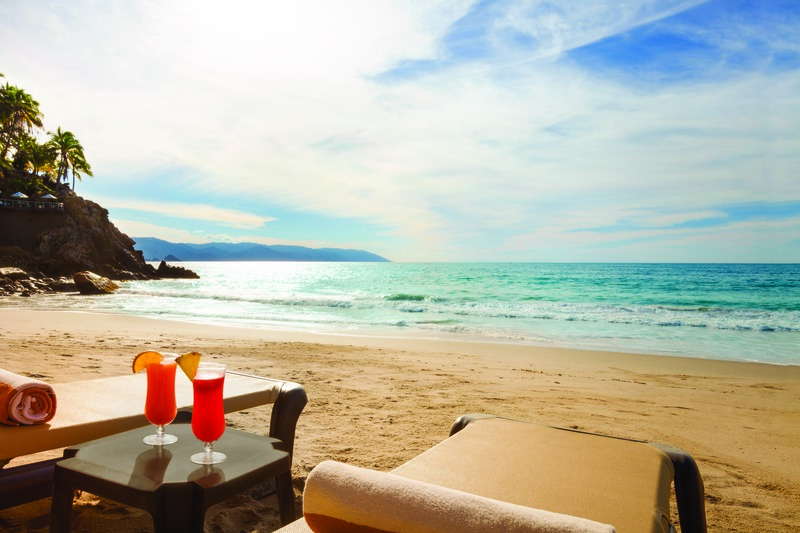 If this sounds like your ideal getaway (it definitely sounds like ours), then check out these amazing all-inclusive resorts found on Mexico’s captivating coasts. 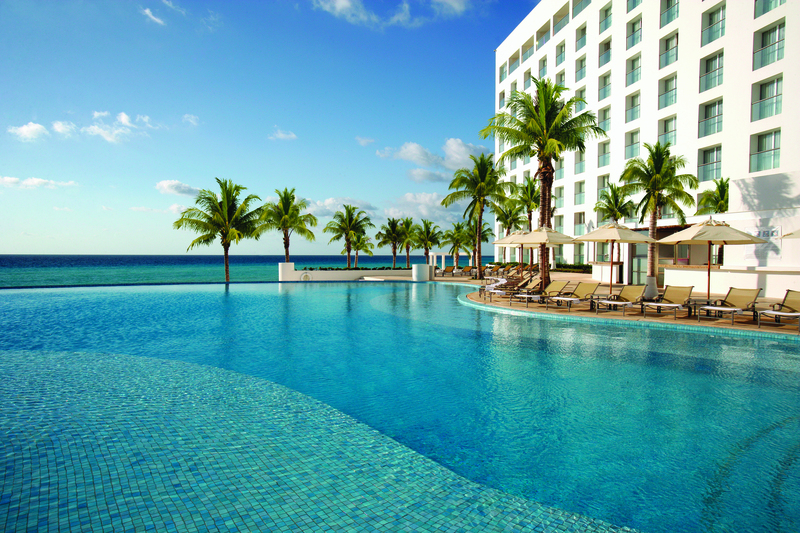 This mega property is the best family-friendly resort in Cancun, possibly in all of Mexico. 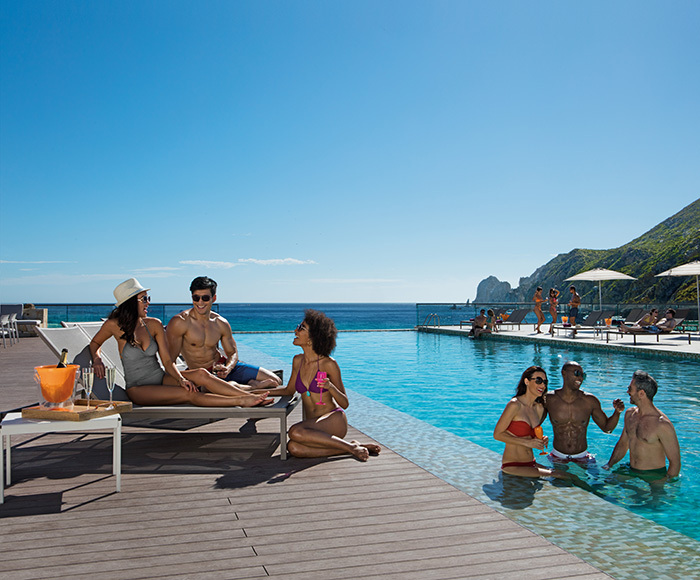 Only ten minutes from the airport, this plethora of pools, entertainment, activities, and world-class dining combined with modern accommodation choices ensure satisfaction for everyone from couples to large families. 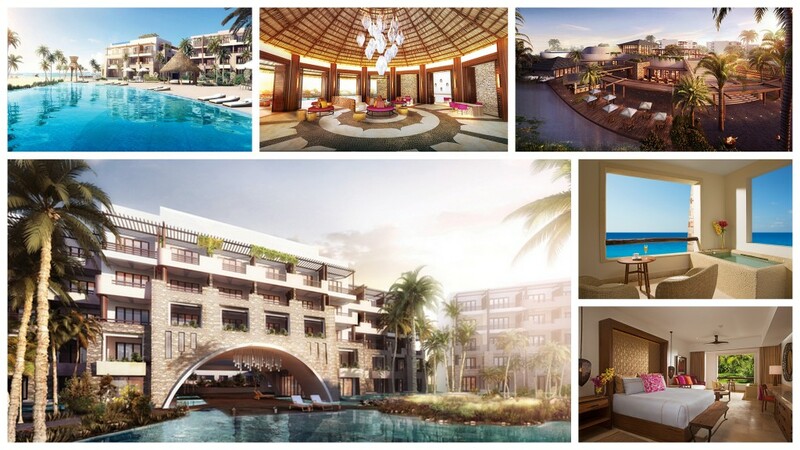 Moon Palace aims to spoil guests even further with $1500 in Limitless Resort Credits to use towards the spa, golf, and excursions. One of Secrets’ newest retreats is located in the picturesque southern end of Riviera Maya on the world-renowned Akumal Beach. Relax in unmatched romance at this adults-only resort with luxurious accommodations creating harmony with sophisticated design and the tranquility of nature. Be sure to head into the crystal blue water for a chance to swim with sea turtles. 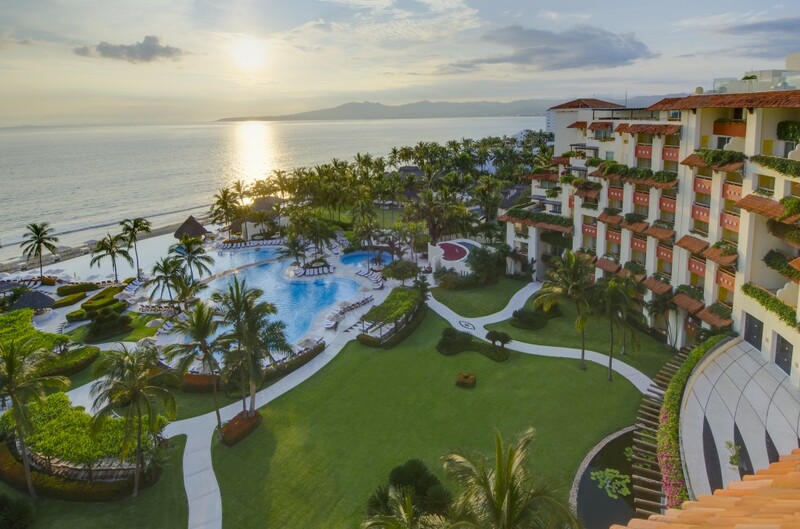 Experience all Puerto Vallarta has to offer at this resort, located just steps away from shopping, art galleries, and nightlife at the famous boardwalk, El Malecon. Whether traveling with the family or on a couples retreat, Now Amber offers unlimited activities, premium dining, and exceptional service in an ideal location. If you’re looking to be the center of the party, look no further than Breathless. This glamorous adults-only resort hosts theme months, guest DJs, and rocking parties with modern and chic accommodations. 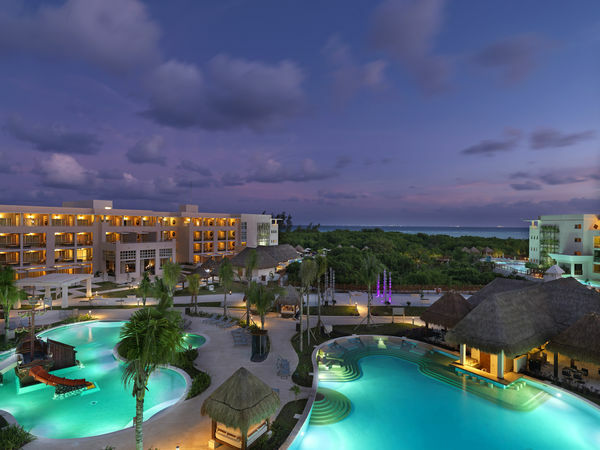 Paradisus Playa del Carmen offers two distinct properties equal in outstanding service and top-notch gastronomy. Escape to Paradisus La Perla for an adults-only oasis or bring the whole family to Paradisus La Esmeralda for some fun in the sun. 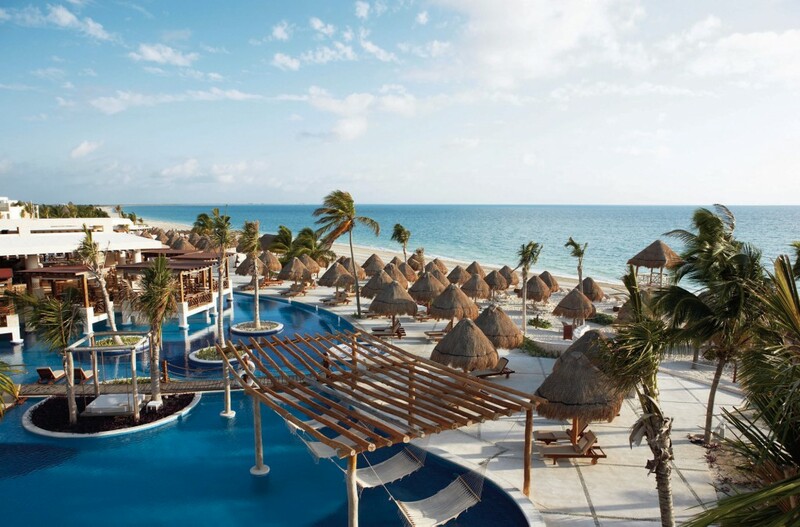 A stay at TripAdvisor’s #1 Best All-Inclusive in Mexico, #2 in the World, guarantees a luxurious experience like no other. This adults-only property has nearly one staff member per guest, promising a level of service that goes above and beyond. Nestled in a remote tropical hideaway on a breathtaking beach lies a sophisticated yet laid-back resort ideal for travelers of all ages. In addition to an abundance of restaurants, themed and delicious food carts can be found throughout the resort, keeping everyone full and energized while they take part in daily activities and nightly entertainment. 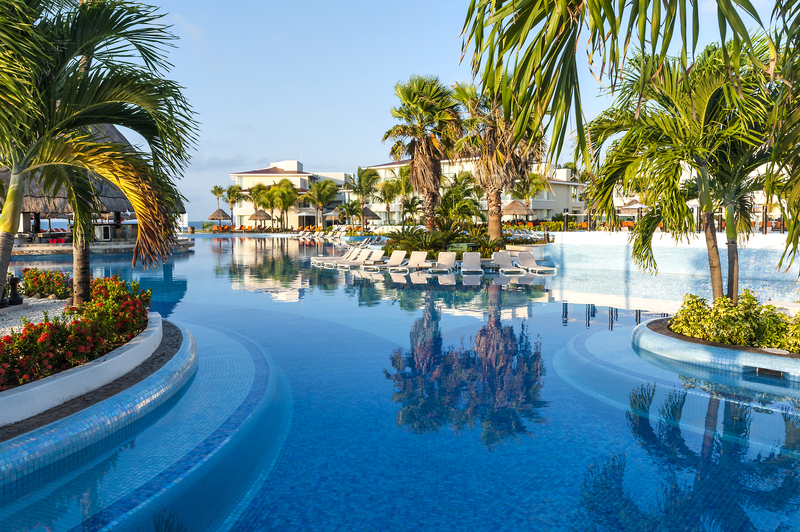 This elegant adults-only haven is located just 10 minutes north from the hustle and bustle of Cancun. Excellence offers a chance to relax on a two-mile secluded beach or be active with a round of golf or head to the nearby Isla Mujeres just off shore. 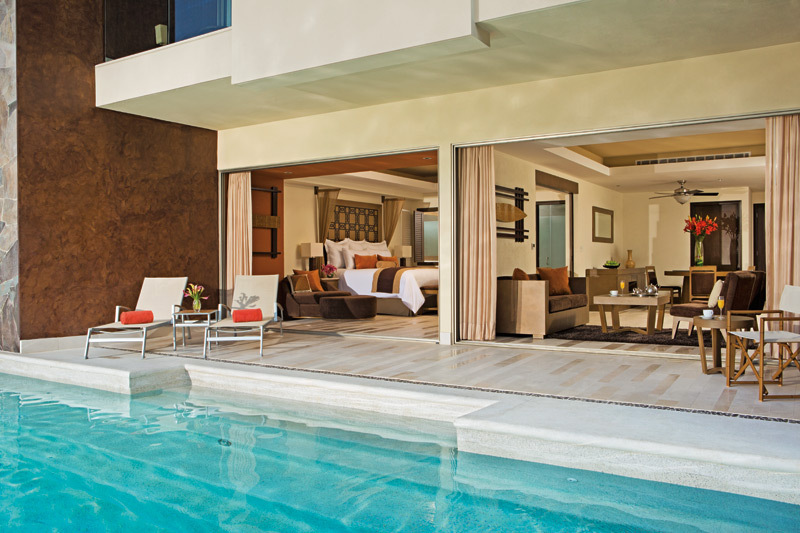 This all-suite and spa resort is the most luxurious family-friendly all-inclusive in Riviera Maya. Kids and teens will love the amenities and activities in their respective clubs, and adults can kick back and relax in the infinity pools or beach while enjoying waiter service at both. 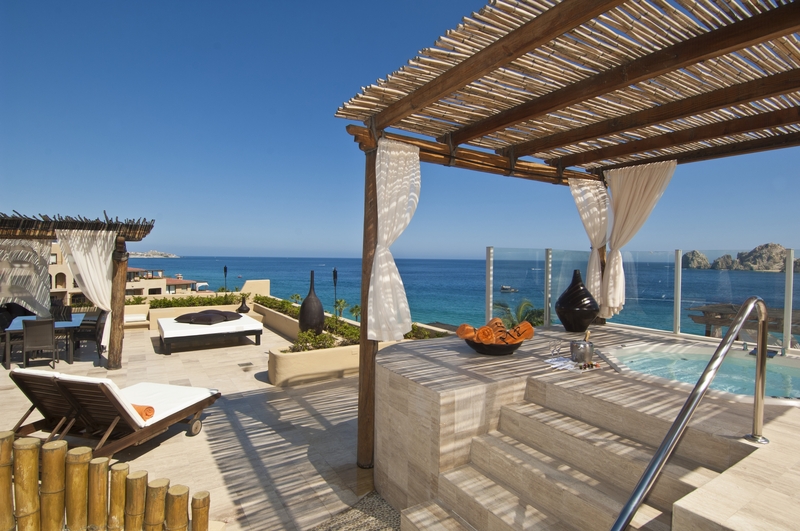 This entertainment hub and boutique hotel is perfectly located on the golden-sand beaches of the Los Cabos Hotel Zone. Boasting one of the only swimmable beaches in the area, daily entertainment, pulsating music, and awakening nightlife, this resort is perfect for the hip and chic looking for nonstop action in paradise. 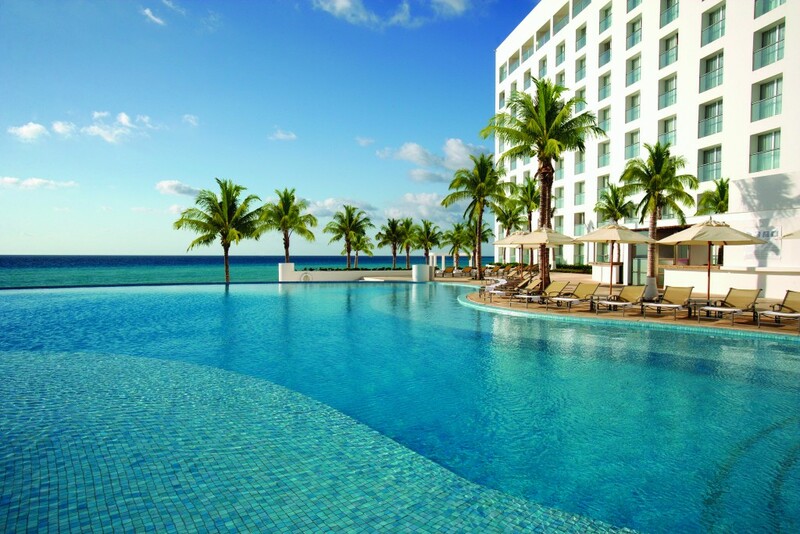 Are you ready to hop on a plane to experience the magic of Mexico for yourself? 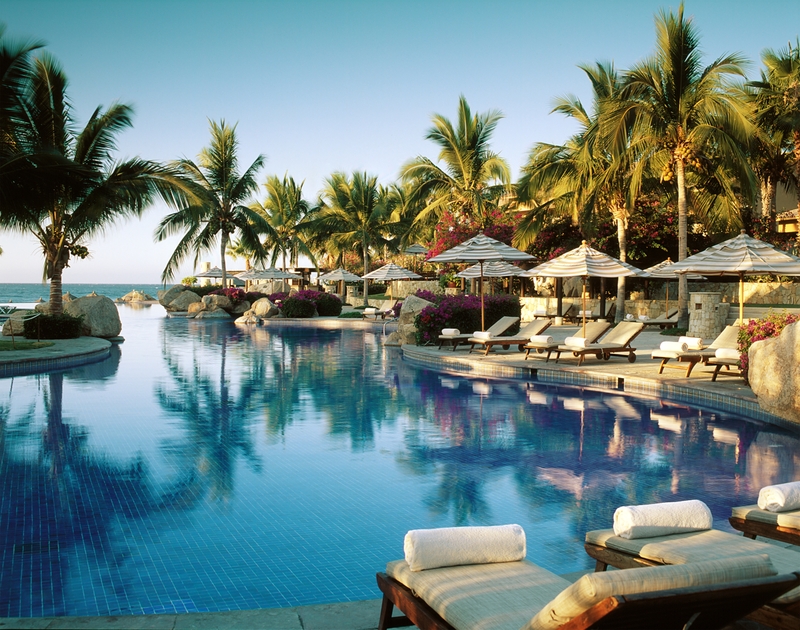 Contact your local travel agent today to start planning with the best deals to Mexico of the year.